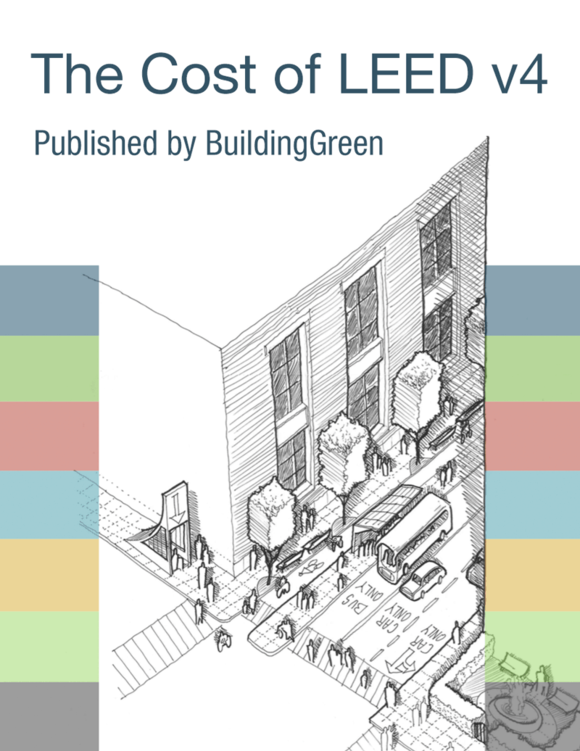 Evaluate building systems and equipment for participation in a demand response program. On-site electricity generation does not meet the intent of this credit. Have in place a system with the capability for real-time, fully automated DR based on external initiation by a DR program provider. Semi-automated DR may be utilized in practice. Enroll in a minimum one-year DR participation amount contractual commitment with a qualified DR program provider, with the intention of multiyear renewal, for at least 10% of the annual peak electricity demand. Peak demand is based on electric utility bills. Include the DR processes in the current facilities requirements and operations and maintenance plan. Initiate at least one full test of the DR plan. Have infrastructure in place to take advantage of future demand response programs or dynamic, real-time pricing programs and complete the following activities. Develop a comprehensive plan for shed at least 10% of the annual peak electricity demand. Peak demand is based on electric utility bills. Have in place during the performance period a system which permanently transfers electricity demand from peak hours to off-peak hours as defined by the local utility provider. Include the load shifting measures in the current facilities requirements and operations and maintenance plan.